to release heaven on earth in places of significance. This is our flagship event. 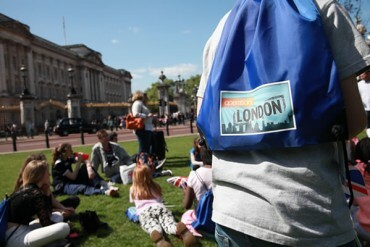 It involves groups from across the UK joining together for worship and leaving for missions across the city of London. Groups sign up in advance with mission choices. This event is focused on our Royal Family. 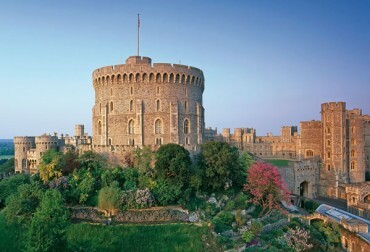 It includes a visit to Windsor Castle. During the day we will make declarations and pray in a variety of creative ways. There will be a short briefing for leaders about CCN and future events. Calling all sports fans! This is a declaration mission, to release heaven in the world of sport. 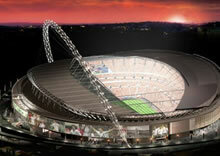 There is a tour of the stadium, with plenty of opportunities to pray. Both BBC & ITV recently moved to Salford, in Manchester. This hub of media and production companies now broadcast around the world, with the messages they show being shared by millions. This is a declaration event, with an opportunity to hand out items to members of the public prophetically. 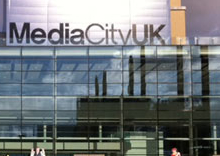 NB: There is no tour of Media City. However, this visit may involve a short walk to Old Trafford. This form is for you to express interest in an event we are hosting or supporting. We will get in touch with you regardng further details in the future. Which church(es) do you represent? © 2017 Children Changing Nations part of The Powerpack Trust. Registered Charity No. 1050323. All Rights Reserved.